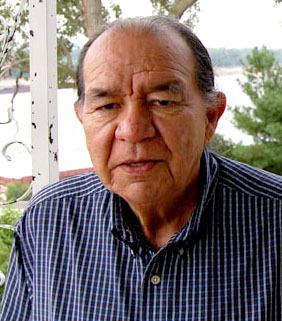 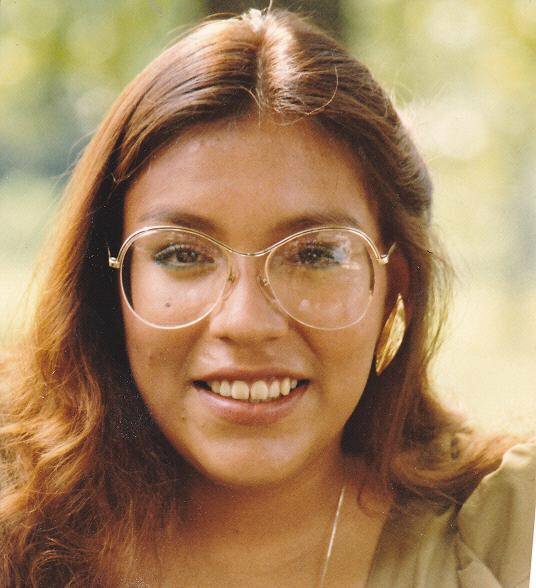 There was a reoccurring theme throughout the four days of mourning for Osage author Charles Red Corn: soft spoken, gentle and kind. 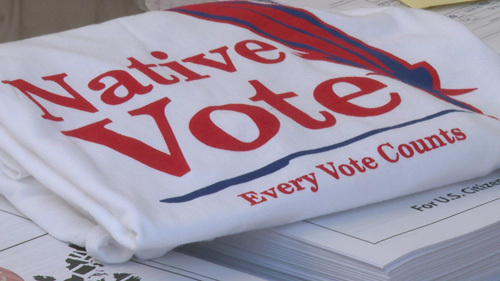 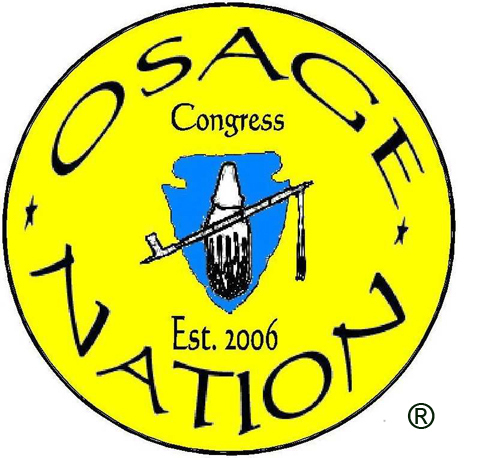 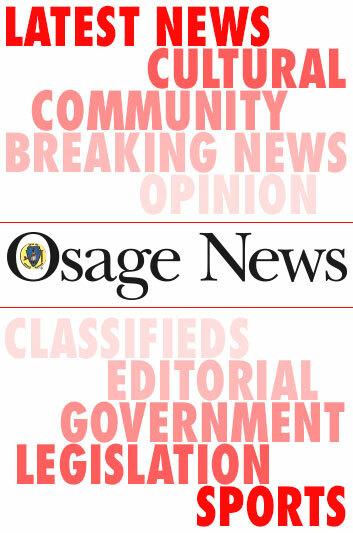 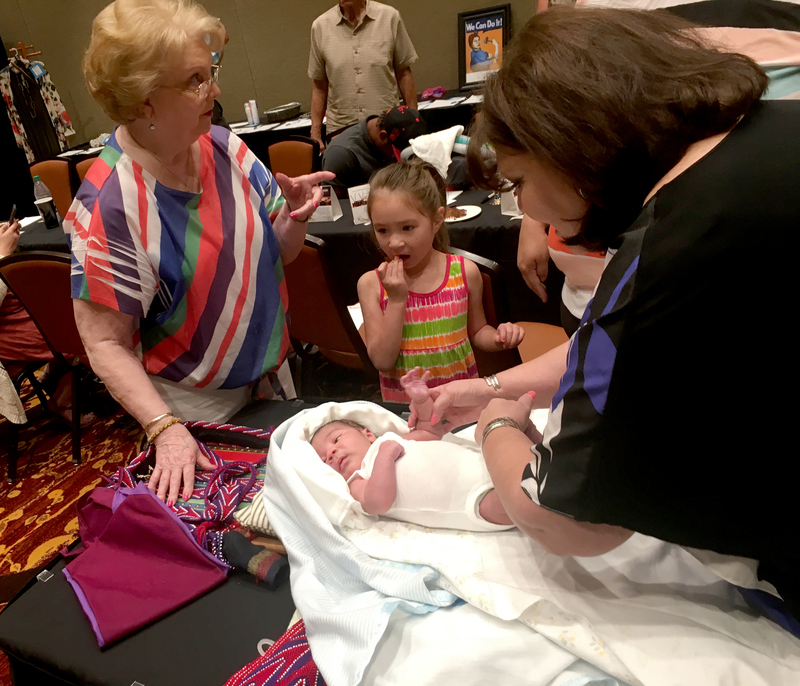 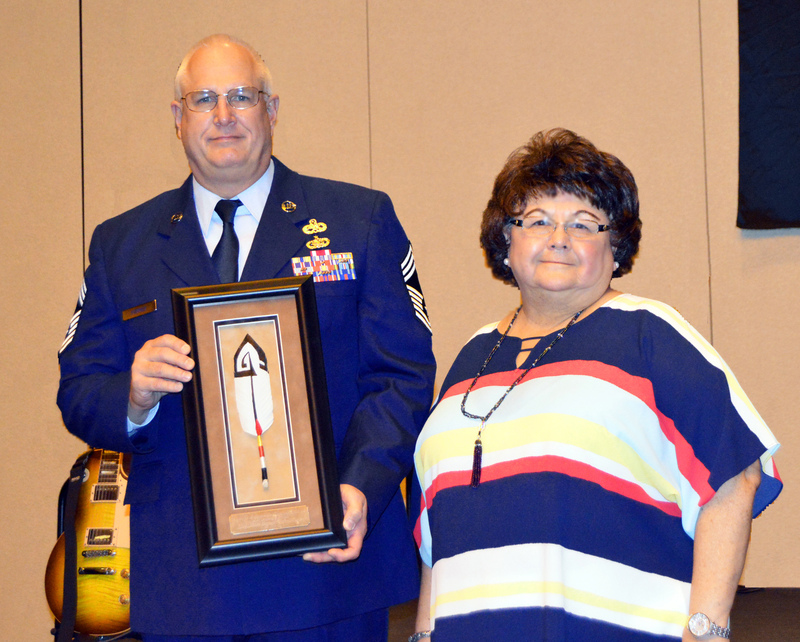 The Fifth Osage Nation passed several pieces of legislation during its two-day special session June 7-8 including those dealing with budget matters. 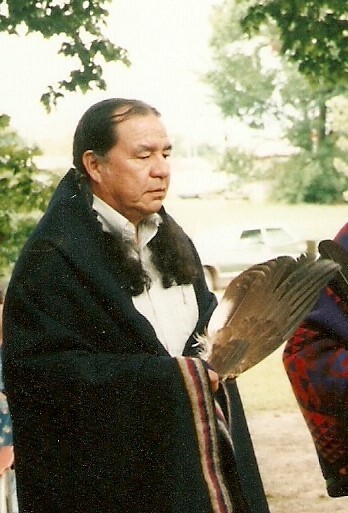 Charles Red Corn was born June 21, 1936, and died peacefully at his home, surrounded by family on Sunday, July 23, 2017. 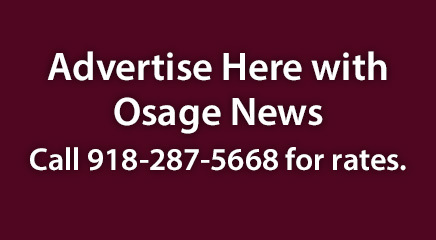 Stacy Dawn Hessert, of Bartlesville, OK, passed away Thursday, July 6, 2017 at the age of 43 after a lengthy battle with Multiple Sclerosis.